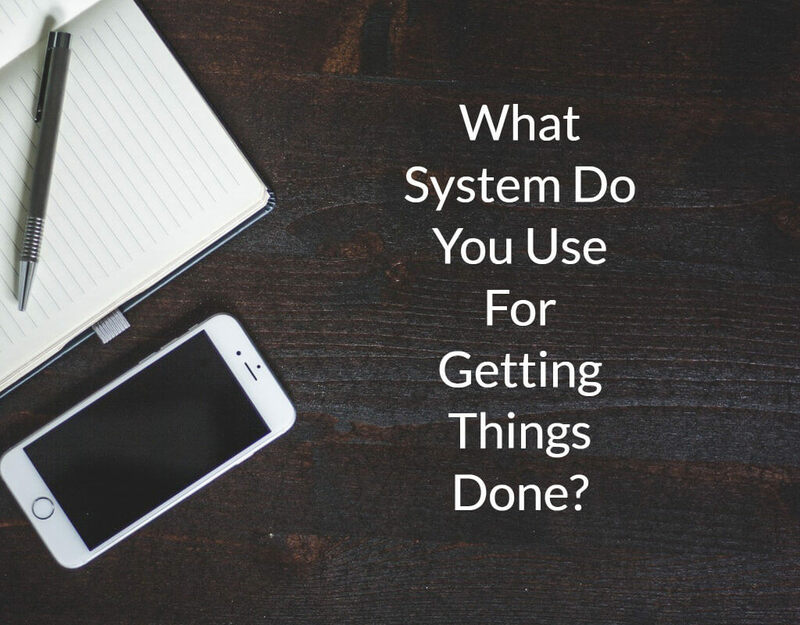 What System Do You Use For Getting Things Done? Being an entrepreneur comes with a great variety of responsibilities. Days are rarely the same, and although many argue that it is one of the perks of the job, it also makes it challenging to stay on top of everything. 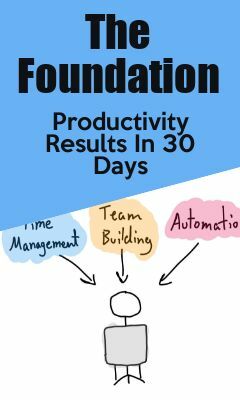 Finding a way to keep everything under control is crucial, and that’s why in this article I explain to you how I developed a system that makes sure that things get done. Coming up with a system that works for you is a lengthy process that involves trial and error. The ultimate framework is extremely customized and personal and takes into account most of the working conditions you may find yourself in. What to do when you are on a plane and need to get things done offline? How do you keep working when you forgot your phone home or got stuck in traffic? The ultimate framework can answer all these questions. The best framework is a mix of tools, real-life scenarios and flexibility. At the core of my framework are calendars and daily reviews. This way, I know I am keeping track of my long-term goals while at the same time taking care of essential daily tasks. Right now, I like to use Todoist to help me scan and prioritize my goals. After I have reorganized, added and deleted tasks as needed, I move onto my project management software and work through it, all the while keeping notes in my Best Self journal. The journal allows me to visualize my timing, and see which of the things I work and spend time on I actually enjoy and want to keep as part of my day. You can read more about the details of my framework in my guidebook. If a specific tactic works for me, your spouse, or coworkers, it doesn’t necessarily mean that they will work for you too. Some people enjoy physically crossing things off a checklist, and work better with paper-made to-do lists rather than online tools. Others may find a big whiteboard visually more effective. If you do not manage a team, chances are you will not need a project management software tool, and setting it up will only take up precious time. The bottom line is, give your framework development some time and try out multiple tools and options. Think of it as a work in progress rather than something you have to define today. If you do not like a system and do not return to it, just leave it. Take inspiration from others to see where to start developing your own framework from, and then make it as personalized and flexible as possible.